It’s my favorite time of the year. 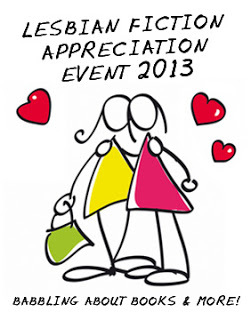 The Lesbian Fiction Appreciation Event is here! Katie Babs over at Babbling About Books and More has invited folks from around the publishing world to talk their love of lesbian fiction. My post will be up tomorrow. Eeek! I’ll do my best to update this post everyday with each new link, but here’s what’s up so far. Rebekah Weatherspoon <---- thats me! 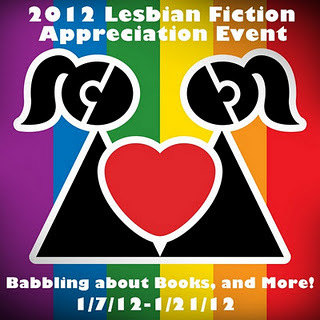 Check out the Lesbian Fiction Appreciation Event starting today (Jan 7) through Jan 21 over at Babbling About Books and More. Posts from lesbian authors, publishers, reviewers and bloggers. My post will appear on Jan 9, but today, author and (my) publisher Radclyffe is blogging about the facts of queer fiction AND she’s giving away books. Click the link. Leave a comment!